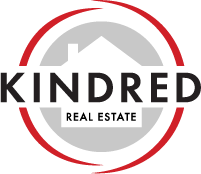 Kindred Realty Group is focused on long-term relationships, consistant opportunities and exemplary service levels. If that sounds like your kind of team, we welcome you to view our full list of currently available positions. You don't have to join the team to receive real, tangible value from a relationship with Kindred. 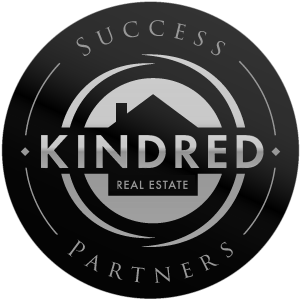 Teams and individuals agents are welcomed to become Kindred Success Partners for access to exclusive opportunities. The brokerages and agents growing their business the fastest have a common thread: they eliminate expensive, traditional brick and mortar offices, reduce agent required splits and lower caps. 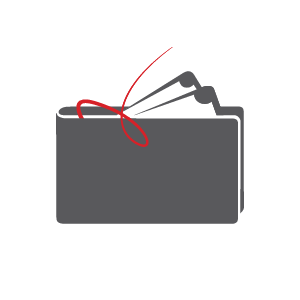 Discount brokerages use the lower costs to enable mass, impersonal client transactions with minuscule commissions. 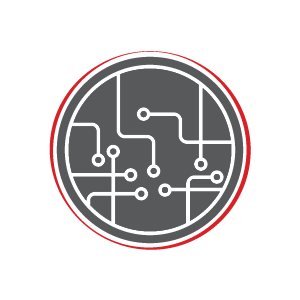 Our savings are invested into identifying/developing the best technologies, improving client service levels, providing agent education, and investing in you, the agent. If your business does not have a Unique Selling Proposition (USP), you may not be able to compete in the next two years. With discount brokerages pushing their clearly defined USPs in expensive marketing campaigns, being able to clearly articulate your Unique Selling Proposition is essential for reaching new clients and retaining old ones. In the age of social media and digital marketing, getting your message out has never been easier. But, getting anyone to actually listen to it? That part can feel impossible. 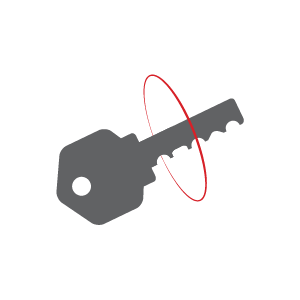 The key is leveraging effective distribution channels. Kindred’s marketing team can help you identify channels with the ideal ratio of high-quality:large-quantity audiences. Luxury cars, premium housing, expensive wardrobes: agents are expected to have it all, which often means spending it all. 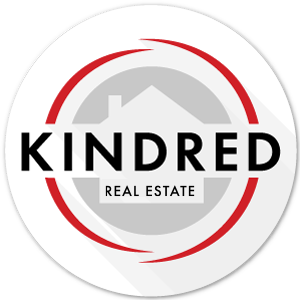 In an industry that often moves too fast to plan ahead, Kindred’s foundations are fundamentally different. 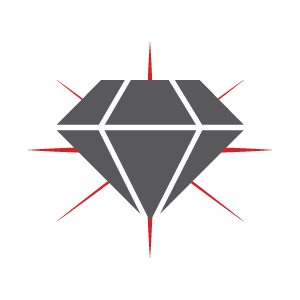 We will show you how today’s fees can become future wealth and prepare you for retirement. I want to talk to someone about Success Partners.